NFL wide receiver, Charlie Joiner, was born October 14, 1947 in Many, Louisiana. 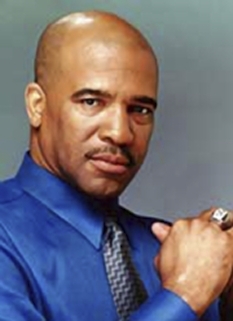 Joiner starred in the NFL for eighteen seasons, virtually exclusively at the position of wide receiver. He was elected into the Pro Football Hall of Fame in 1996. Joiner is currently the wide receivers coach of the San Diego Chargers. He was hired by the Chargers on January 23, 2008, following seven seasons in the same coaching position with the Kansas City Chiefs. 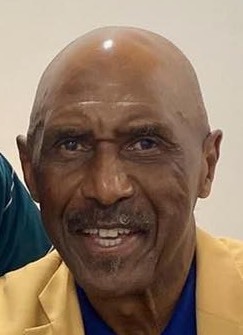 Charlie Joiner played pro football for 18 years, longer than any other wide receiver in history at the time of his retirement. When he retired at the age of 39 after the 1986 season with the San Diego Chargers, he ranked as the leading receiver of all-time with 750 catches. Blessed with excellent speed and tantalizing moves, Joiner averaged 16.2 yards per catch and accounted for 12,146 yards and 65 touchdowns on his receptions. He ranked sixth in career reception yardage. The Houston Oilers targeted Joiner for the defensive backfield when they picked the 5-11, 180-pounder from Grambling in the fourth round of the 1969 AFL-NFL Draft. Joiner played briefly on defense and the kickoff return team but soon became established as a premier pass catcher. 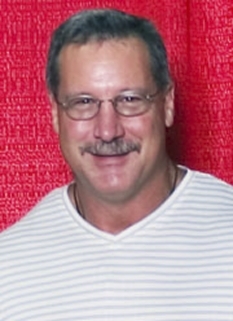 In his fourth season in 1972, Houston sent him to the Cincinnati Bengals in a four-player swap. Four years later in 1976, he was traded to San Diego. With the Chargers, Joiner blossomed into super-stardom. He and quarterback Dan Fouts formed a lethal pass-catch team that accounted for the preponderance of his 586 receptions as a Charger. During his 11 years in San Diego, Joiner caught 50 or more passes seven times and had 70 or more receptions three seasons. Injuries cut into his playing time at the beginning but, in a 193-game span over his final 13 seasons, Joiner missed only one game. He was an All-NFL pick in 1980 and a Pro Bowl choice three times. In the 1980 AFC title game, he led the Chargers with six receptions for 130 yards and two touchdowns. It was with the Chargers' high flying "Air Coryell" offense under coach Don Coryell that Joiner had his most productive years, exceeding 1,000 yards receiving in a season four times and going to three Pro Bowls (1976, 1979-80). 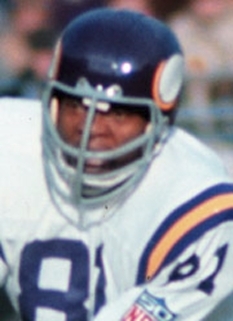 Joiner was selected All-Pro in 1980 and 2nd Team All-AFC in 1976. 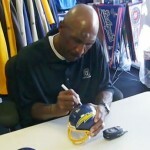 Although he never played in a Super Bowl, Joiner helped the Chargers reach the AFC title game in the 1980 and 1981 seasons. In the 1980 AFC championship game, he caught 6 passes for 130 yards and 2 touchdowns. In January of 1982, he played a key role in San Diego's 41-38 divisional postseason overtime win over the Miami Dolphins in a game that is known in NFL Lore as The Epic In Miami. Joiner caught 7 passes for 108 yards in the game, including 2 key receptions on his team's game winning drive in overtime. His 29-yard reception on the penultimate play of the game set up the winning field goal. Joiner finished his 18 AFL/NFL seasons with 750 receptions for 12,146 yards and 65 touchdowns. He also rushed for 22 yards and returned 10 kickoffs for 194 yards. In addition to good health and longevity, Joiner was an intelligent player and precise pass route runner. 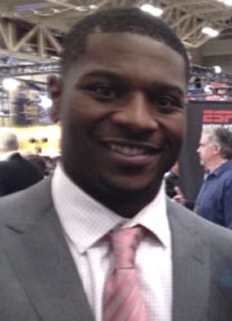 Following his playing career, Joiner successfully transitioned into a receiver's coach with the Kansas City Chiefs and the San Diego Chargers. 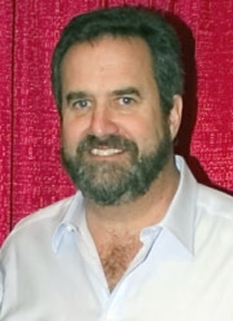 Joiner was the last former American Football League player (Oilers, 1969) to retire from professional football, in 1986. In 1999, he was ranked number 100 on The Sporting News' list of the 100 Greatest Football Players. DISCLAIMER: PFP Sports Talent Agency does not claim to represent itself as the exclusive agent for Charlie Joiner. PFP Sports Talent Agency is a booking agency that represents organizations seeking to hire pro athletes and sports personalities such as Charlie Joiner for speaking engagements, personal appearances, product endorsements and corporate entertainment. Fees on this website are estimates and are intended only as a guideline. Exact fees are determined by a number of factors, including the location of event, the talent’s schedule, requested duties and supply and demand. PFP Sports Talent Agency makes no guarantees to the accuracy of information found on this website and does not warrant that any information or representations contained on this website will be accurate or free from errors. We are often asked how can I find out who is Charlie Joiner's agent? To find Charlie Joiner appearance fees and booking agent details, you can contact the agent, representative or manager through PFP Sports Talent Agency for speaking fee costs and availability. PFP Sports Talent Agency can help your company choose the ideal sports personality for your next marketing campaign. To hire Charlie Joiner for an appearance, speaking event or endorsement, contact Charlie Joiner's booking agent for more information.